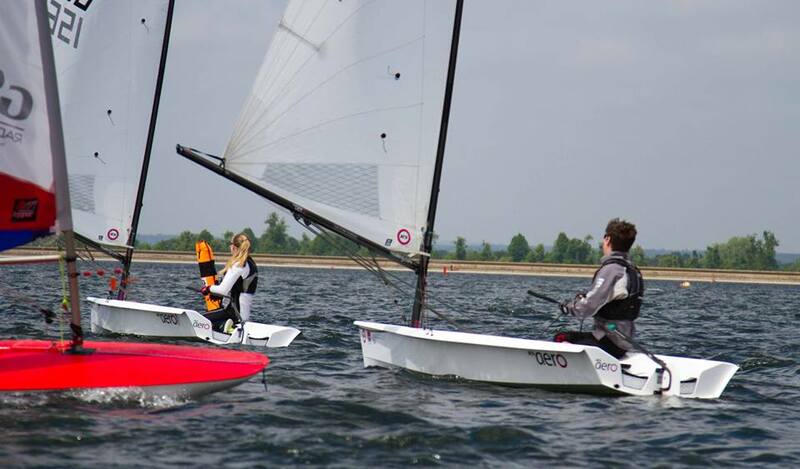 at Datchet Water Sailing Club on 28/29th May. 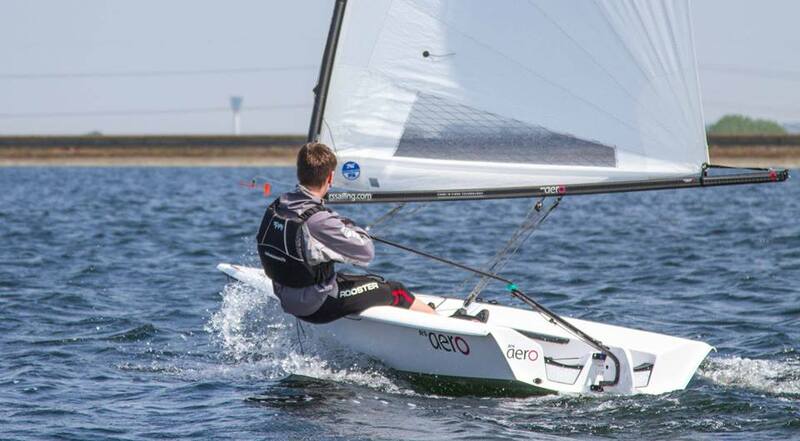 RS Aeros joined the PY fleet with competitors able to chose whichever rig suited them. 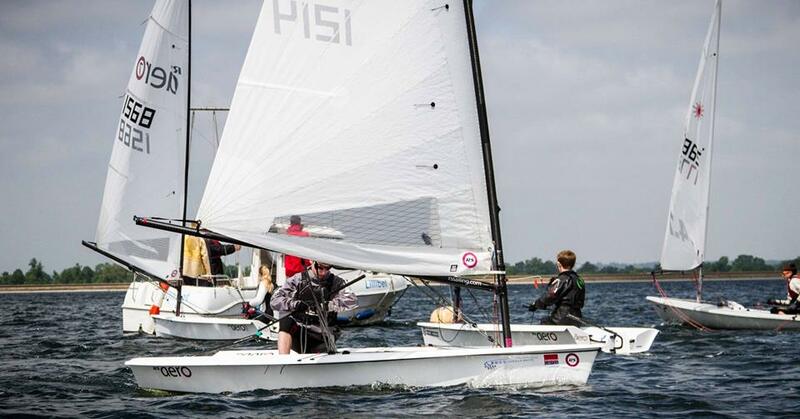 The event was blessed with a brilliant weekend for sailing with sun and good breezes. 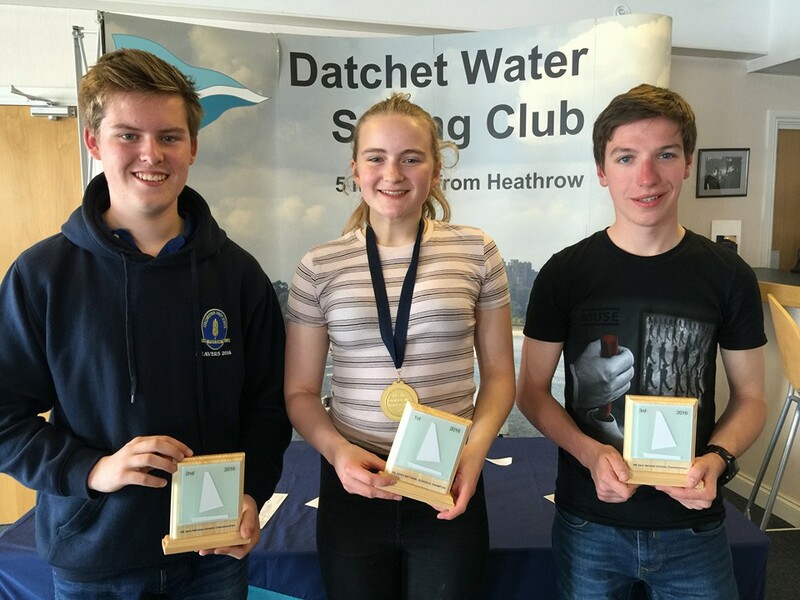 Congratulations to our prize winners Caitie Atkin 1st, Charlie Pearce 2nd and Harry Binns 3rd. 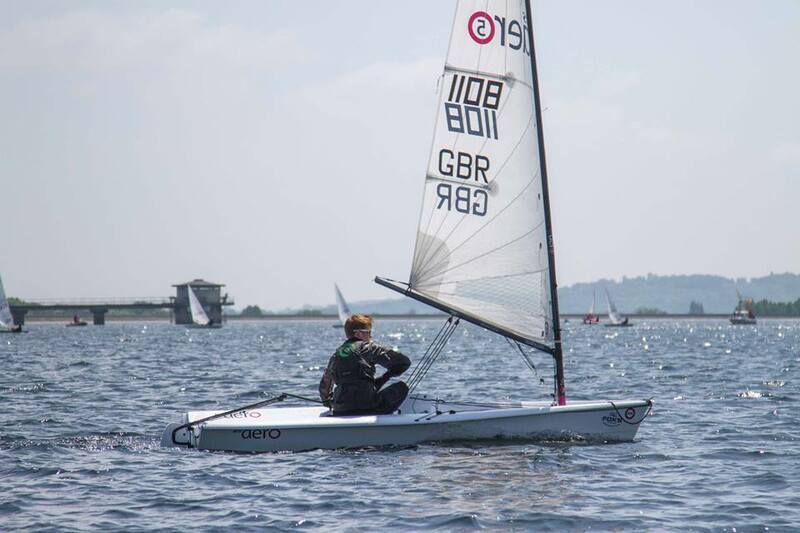 Caitie opted for her '7' rig and came 3rd in the overall general handicap fleet, finishing in the top 4 in every race in the 16 boat fleet. 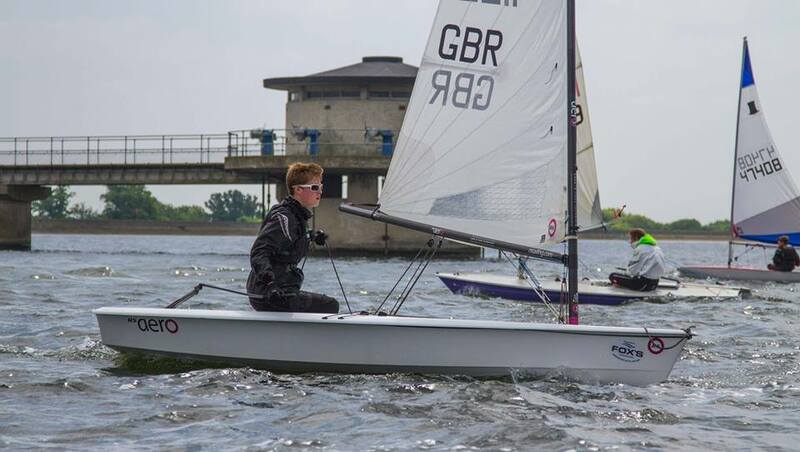 Well done also to Hugo Robathan who scored a dead heat with Harry in race 3 and to RS Aero 5 sailor, Lucy Greenwood, who opted to go double handed in a RS200 at this event. The pictures show the wonderful conditions - I hope you all wore suncream! The RS Aero UK Class Association is now an NSSA affiliated association enabling RS Aero UK Class members to join the NSSA for half price, a requirement for this event.